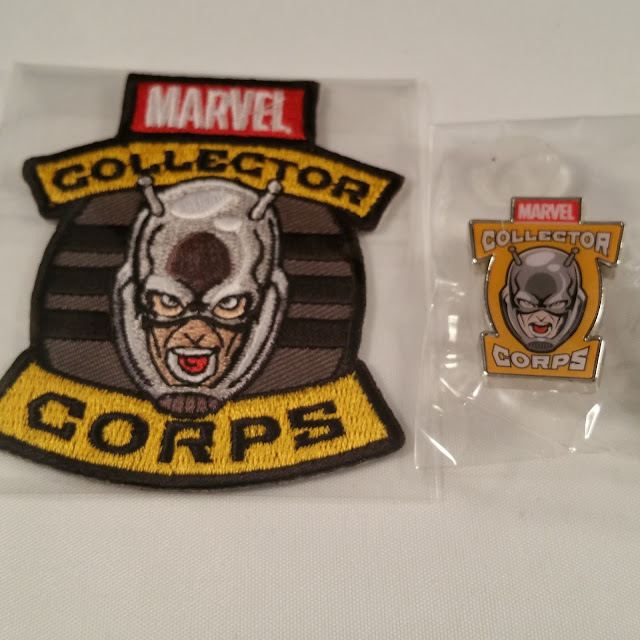 What is Marvel Collector Corps? 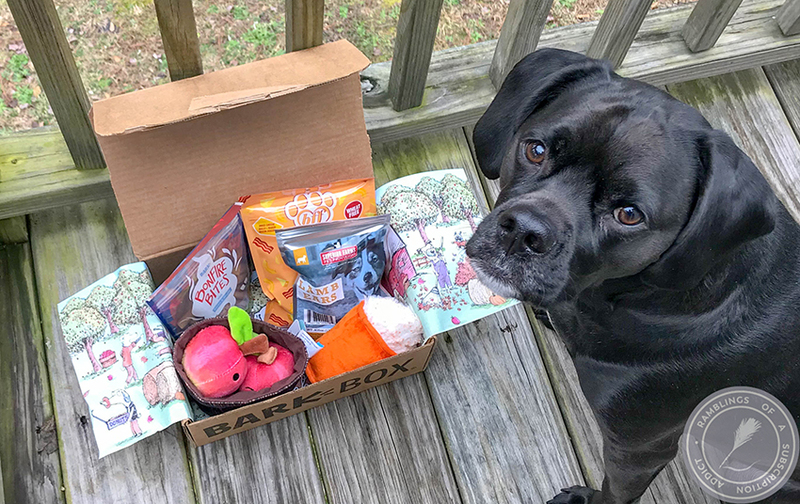 : Marvel Collector Corps is a bimonthly subscription box that is curated and sent out by Marvel itself. Each box will have a theme that coincides with a release that's upcoming. 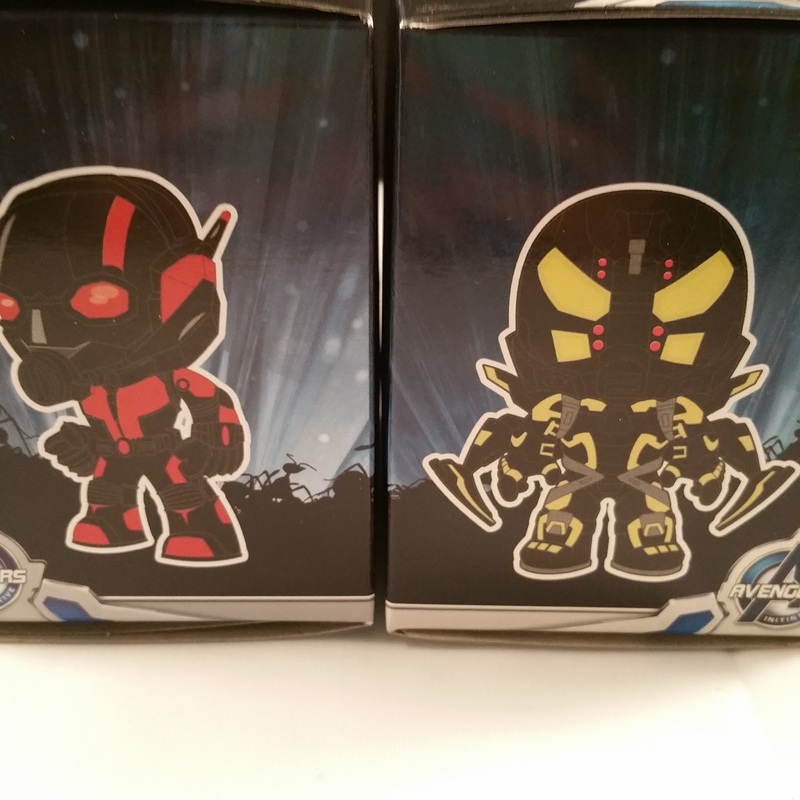 Last box was Age of Ultron and came in around the time the second Avengers movie came out. 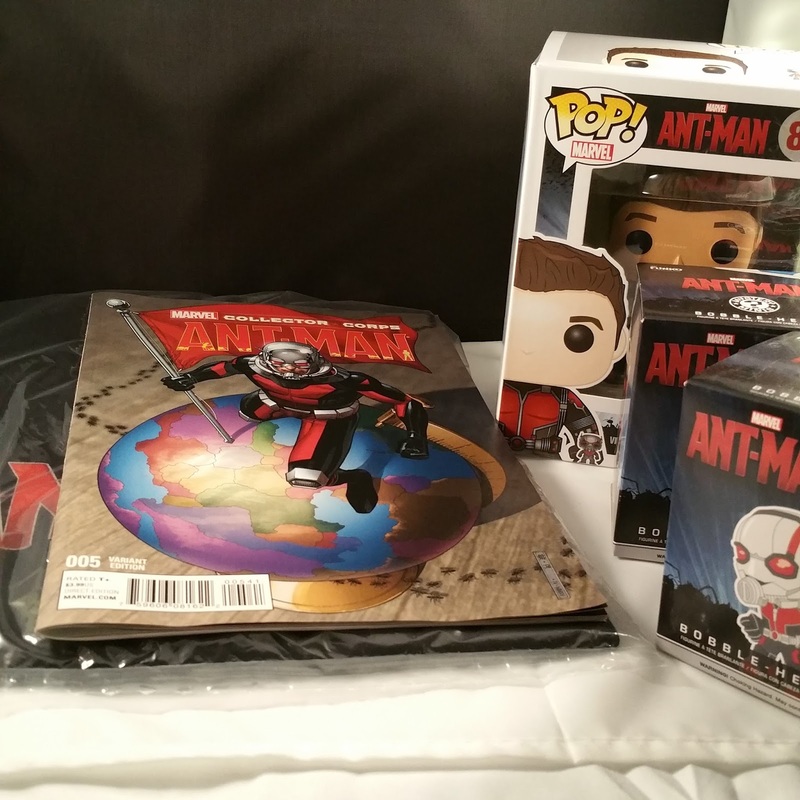 This month's theme is Ant Man, and the movie comes out this month! 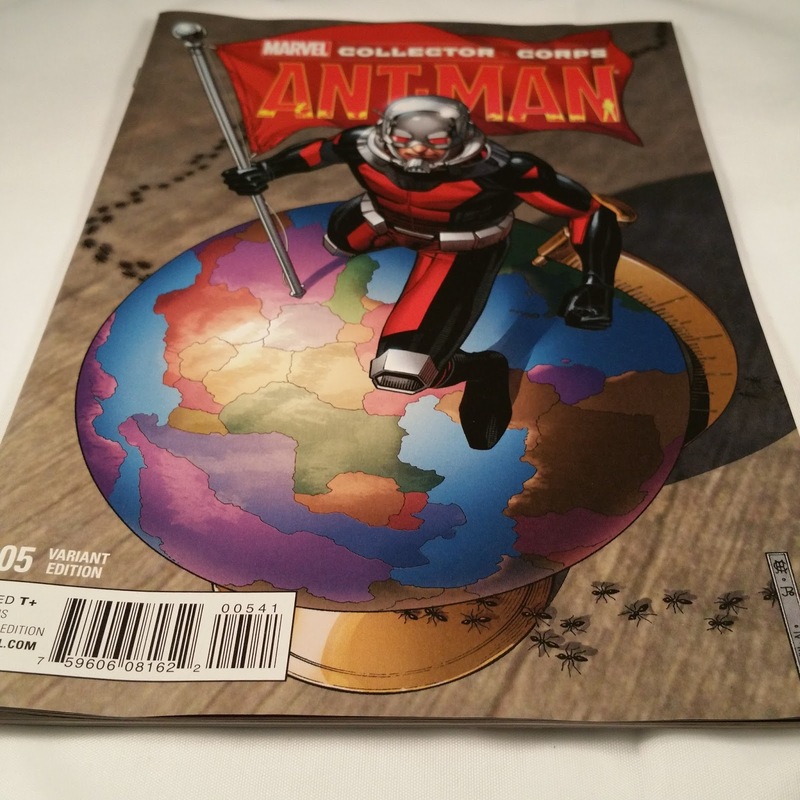 To see my last Marvel Collector Corps review, click here. How Much is Marvel Collector Corps? : Marvel Collector Corps is $25/month (plus $6.95 shipping) or $150/year (plus $41.70 shipping). If you do the year-long subscription, you become part of the Founders Program and get a special gift at the end of your year. If you didn't do the math, I'll just tell you - you don't get any type of discount for doing the yearly program. Even the boxes are customized to the theme. Each month you get a patch and pin for the theme of the month. Be careful if you get this box, because they are stuck on the box just inside the lid and they do come off easily! Funko Pop! 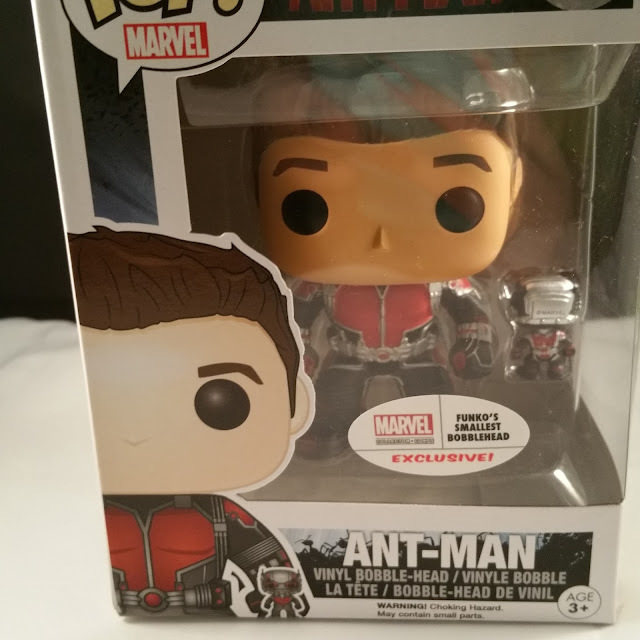 Vinyl (Ant-Man) ($10.99?) - I'm doing a value based on other Pops that I've purchased. 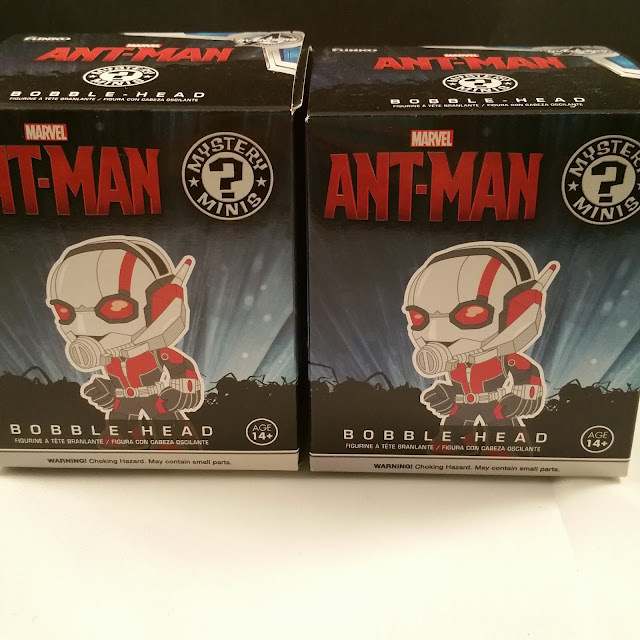 This Pop is exclusive to this box, and it has the 'smallest bobblehead ever' of Ant Man. I tried and tried to get it flipped around so it was facing the right way, but finally gave up after realizing it would never happen. I wish it had been put in securely so it looked right when being displayed. These are for sale on eBay/Amazon for ridiculous prices. Husband still hasn't opened these boxes, but the picture on the outside is what you get . There were four options for what you could get, so you had a decent chance to get what you want. These are super cute and I love that each month you get one big figure and then smaller ones as well. Ant-Man T-Shirt ($15.00?) - This shirt is nicely made, just like last month's was. 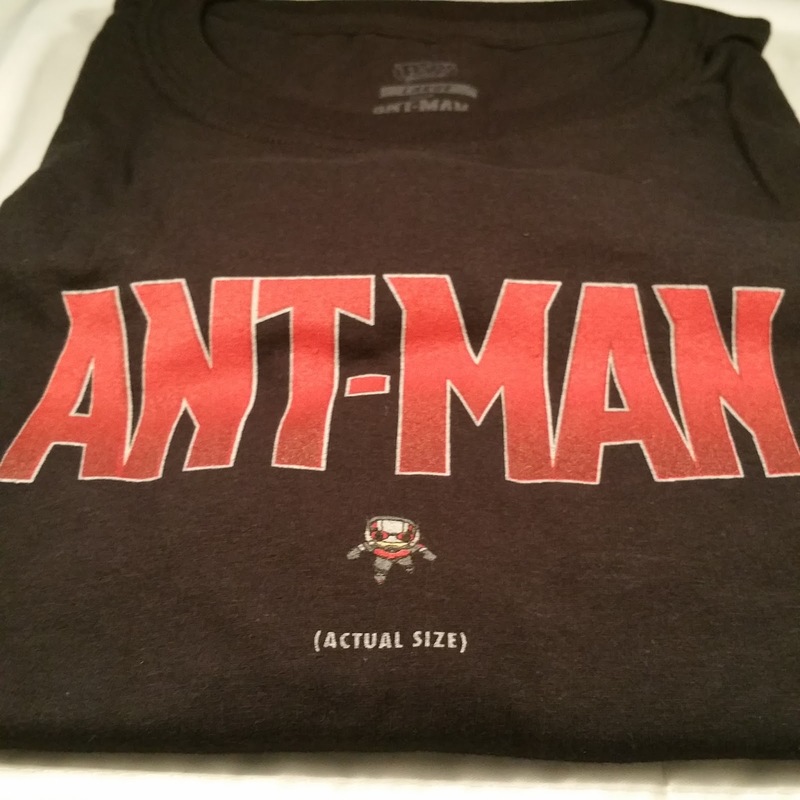 I love how simple the shirt is and that poor little Ant Man is shown in actual size. I think this month, all shirts have the same print, unlike last month. It was another great month with Marvel Collector Corps. This box isn't my favorite, I'm not a huge Ant-Man fan. It's cool to get new figurines for our collection, though, and husband liked it (he's the real reason we get this subscription). As always, if you want to sign up for Marvel Collector Corps, click here. 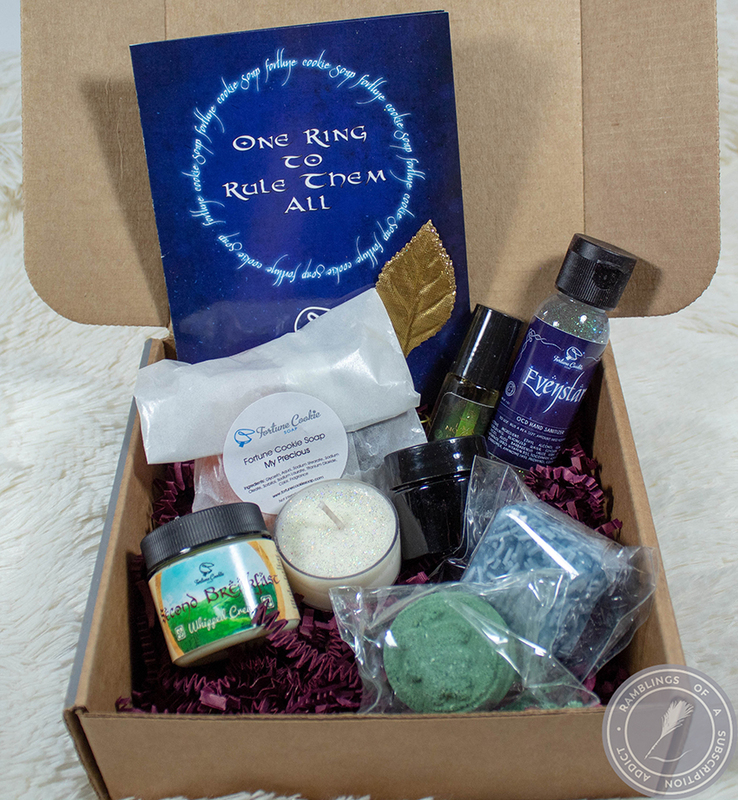 You will start off with the August box. 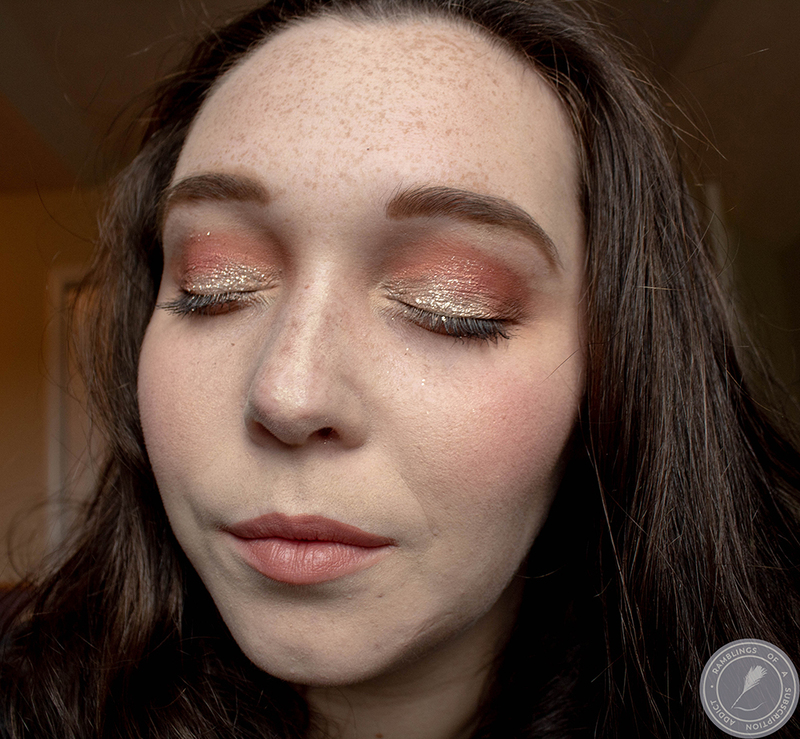 As always, let me know what you thought of this in the comments! 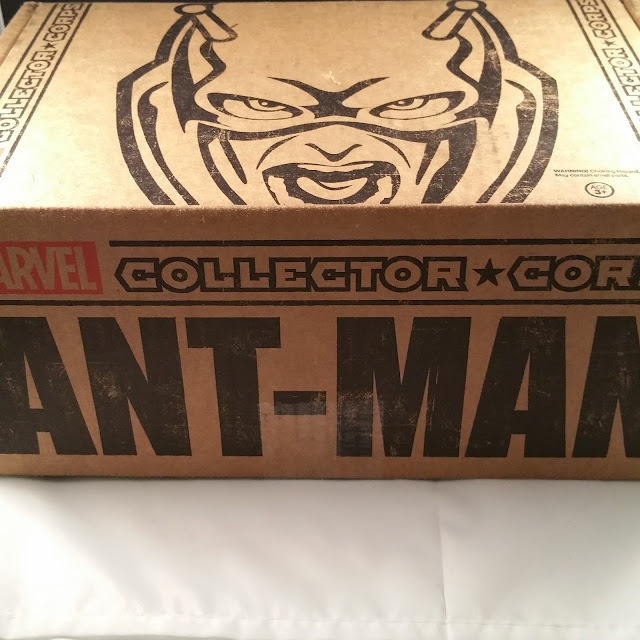 I enjoyed your review of this box...I am not a big fan of Ant-Man myself but I will wait to watch it via rental because we all know Marvel does sneak peak at the very end of their movies (unless you do YouTube, of course)!